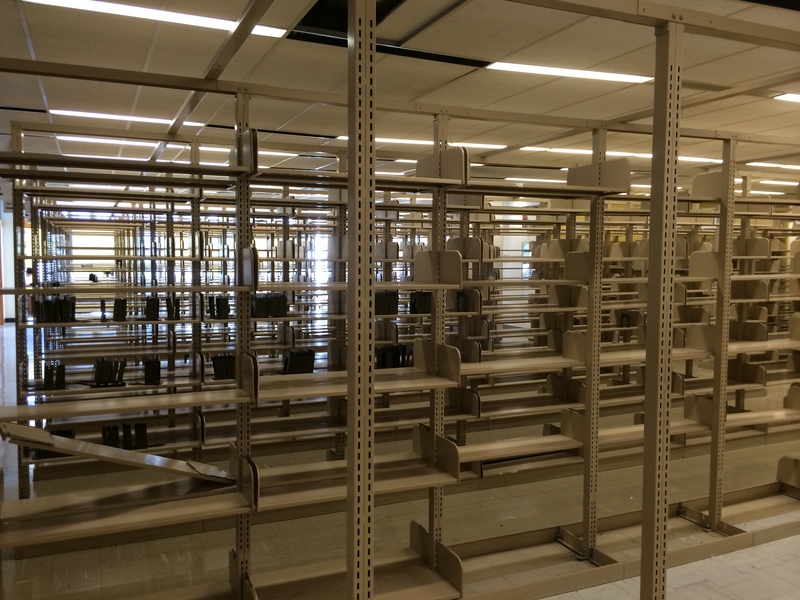 FROST LIBRARY, Amherst, MA — Students with pure, untainted hearts were ecstatic today when Frost Library unveiled its new collection of books that can only be seen through eyes unburdened by visions of sins long past. “Those who believe in the magic of reading will find it at their fingertips,” he added. At the time of this writing, he has been referred to the campus psychologist so that she may reveal what evil lays dormant in his soul. 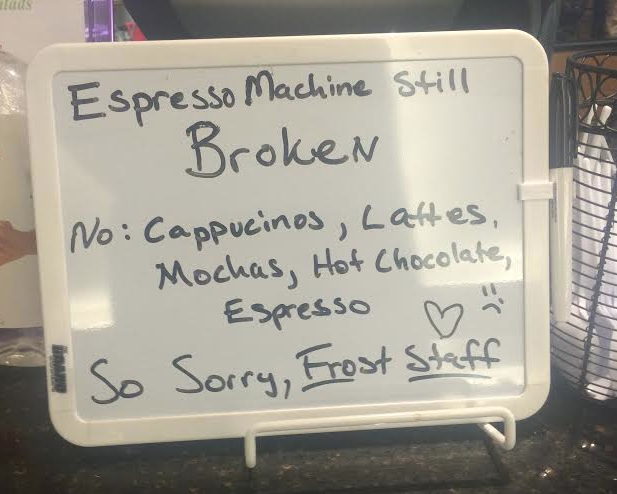 ROBERT FROST LIBRARY, Amherst, MA — Emotions reached a fever pitch at Frost Café Tuesday afternoon, following word that the campus coffee shop’s espresso machine was going on its third consecutive week of being broken.